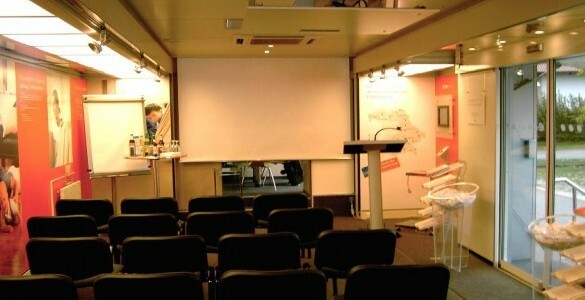 Welcome to our website Roadshow-Trailers.eu. 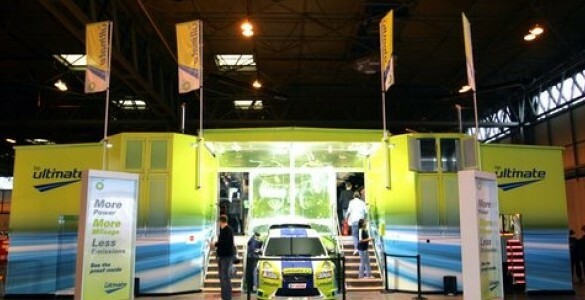 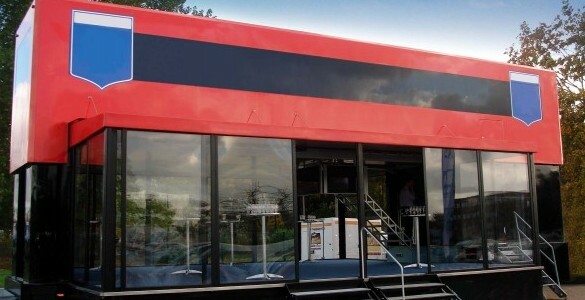 Exhibition Trailers, Promotional Trailers, Training Trailers and Medical Trailers to you. 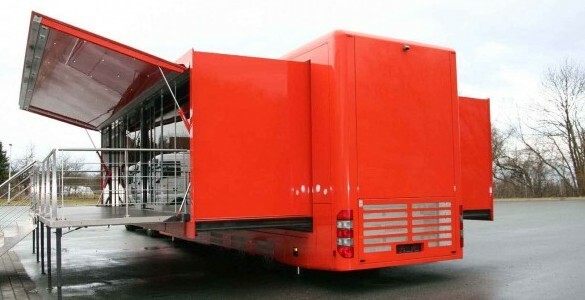 in the Exhibition Trailer and Medical Trailer industries. 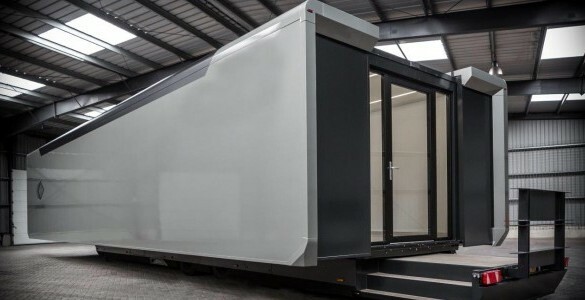 transform any Trailer, using your own unique, specific design and make it look brand new. 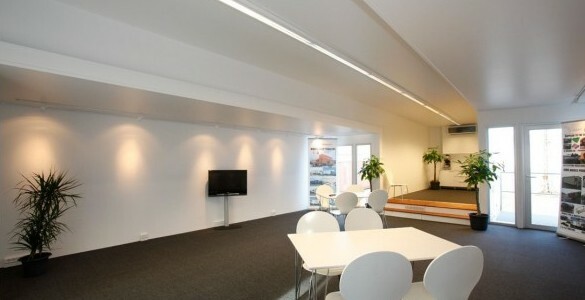 effective answers to all of your technical, budget, design and commercial requirements. 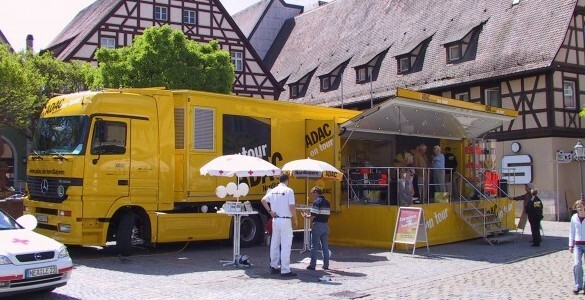 Welcome to our new website with the largest amount of (used) exhibition and medical trailers.